The honeymoon might be over before it even begins for House Speaker-in-waiting Paul Ryan when he’s elevated to the top job this coming week. The Wisconsin Republican would take over at a moment of chaos notable even for a Congress where crisis has become routine. Lawmakers are barreling toward a Nov. 3 deadline to raise the federal borrowing limit or face an unprecedented government default. There’s no plan in sight for averting it. 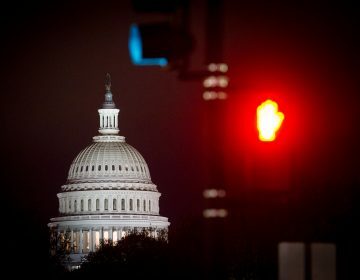 And early December will bring another chapter in the government shutdown wars, with a must-pass deadline for spending legislation a ripe opportunity for brinksmanship.